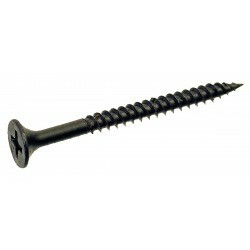 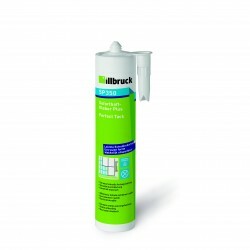 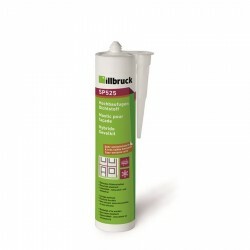 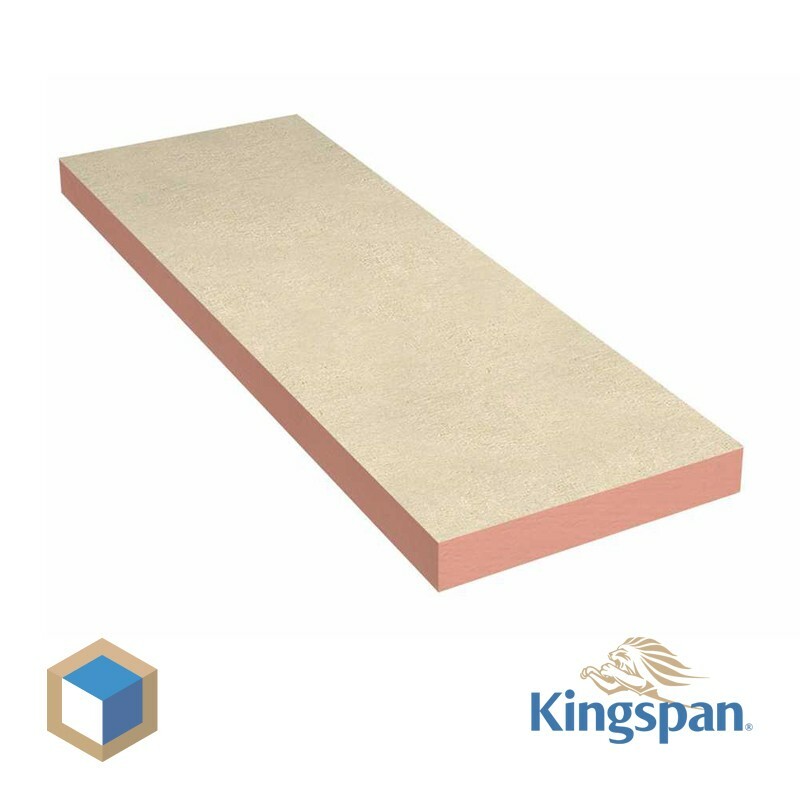 Kooltherm K118 90 /12,5 mm is a high quality component for the after-insulating walls. 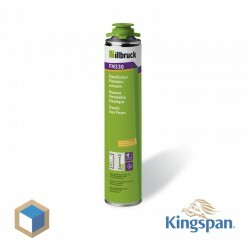 K118 meant to isolate you up at low thickness and finish in one. Kooltherm K118 including 12.5mm plasterboardsuitable all renovation project. 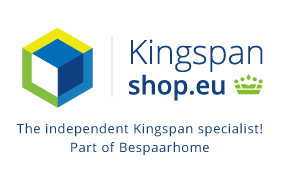 A pallet is composed of 7 plates / 21,84 M2. The size of Kooltherm K118 is 2600x1200mm. 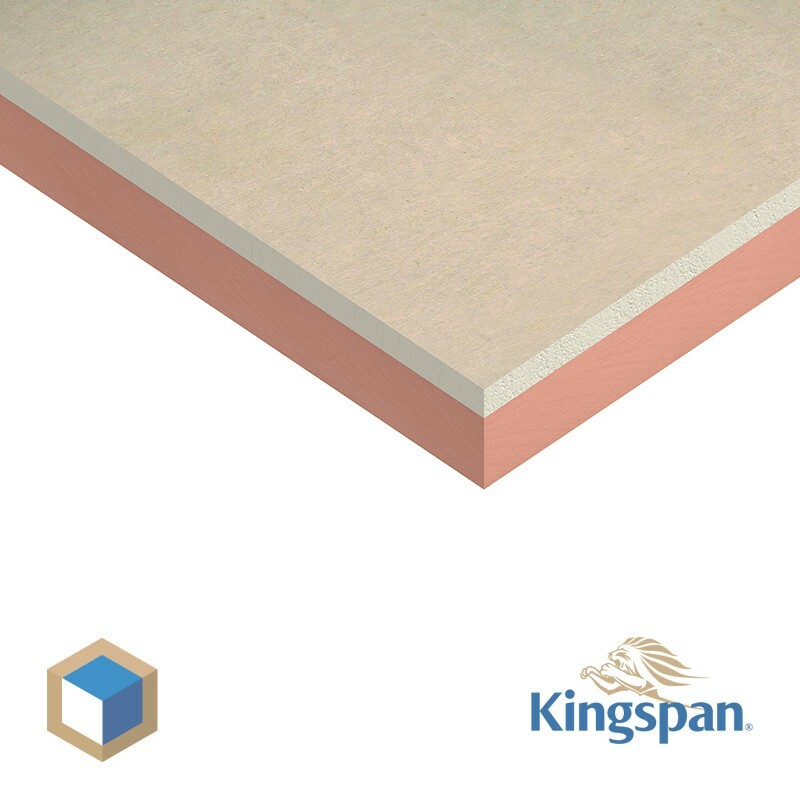 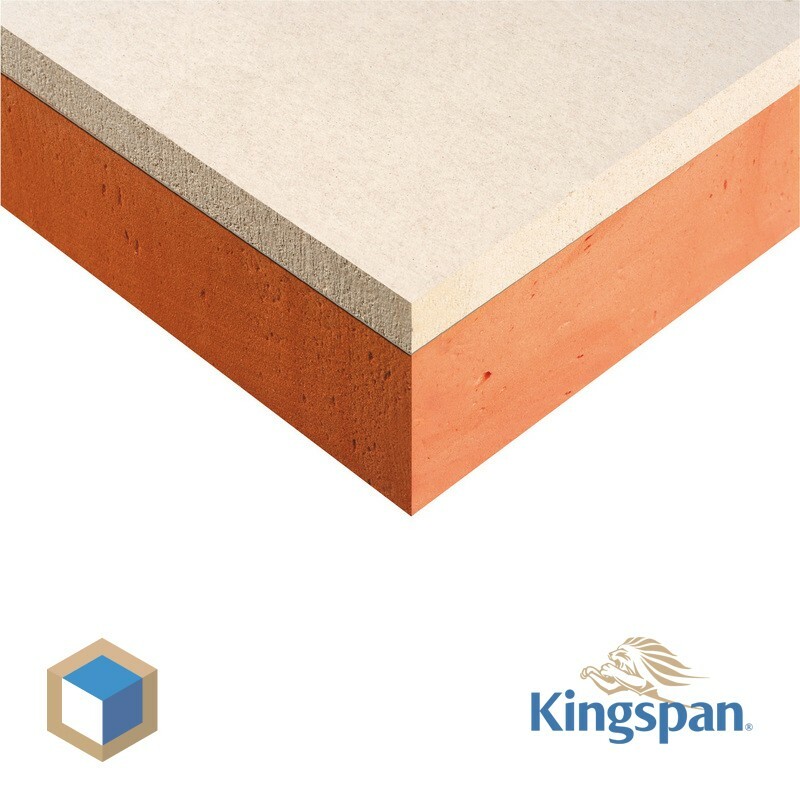 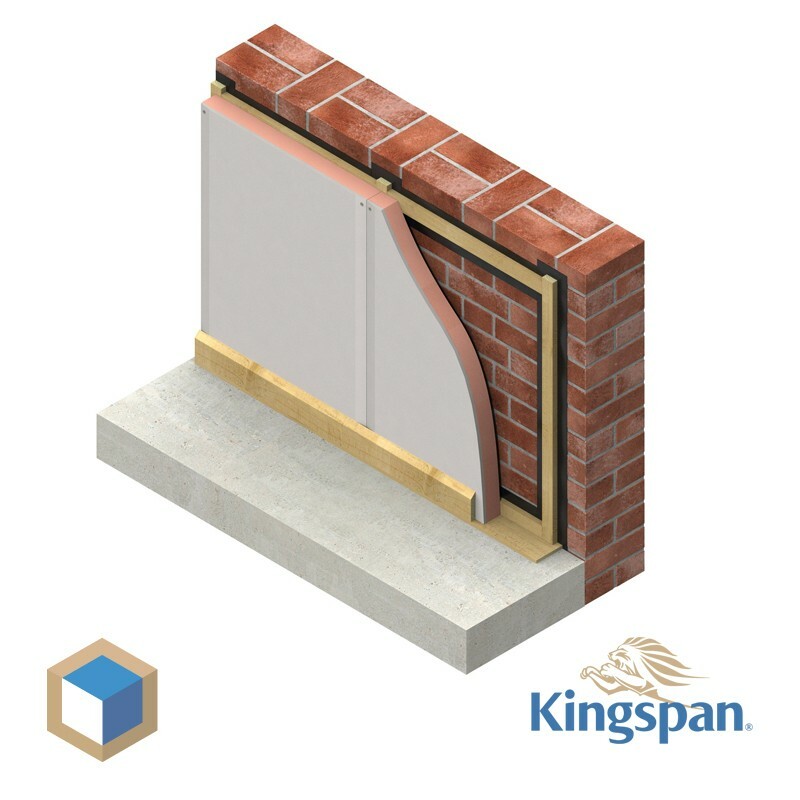 Kingspan Kooltherm K118 90 / 12,5 mm thick by pallet.